Get immediate assistance with your training contract applications. Purchase online and send over your application forms, covering letters and your CV. Each piece of work costs a certain number of credits. £25 buys 5 credits, which for most applications will cover 2 full application forms or a CV and covering letter. Full credit cost given before work undertaken. Credits can be topped up as needed. 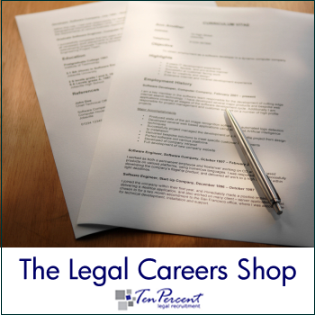 All work is undertaken by a qualified recruitment consultant and solicitor with at least five years experience working within the legal profession.